Kenji Sakai was born in Osaka (Japan). 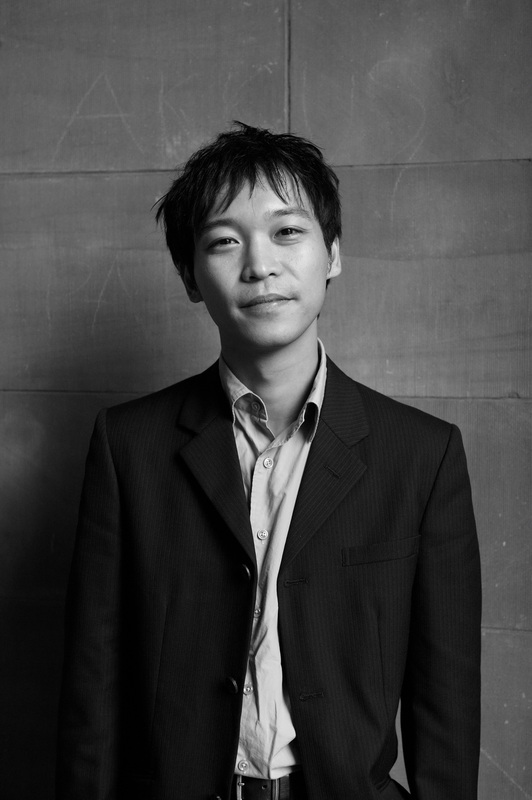 Having studied at Kyoto University of Fine Arts and Music, he respectively studied composition, piano, electronics and analysis at Conservatoire National Supérieur de Paris then Haute Ecole de Musique de Genève and at Ircam. He was a member of the French Academy in Madrid for 2012-2013 then a fellow of the French Academy in Rome (Pensionnaire de la Villa Médicis) for 2015-2016. He gains several awards: Grand Prix in George Enescu International Competition (2007), First Prize in Toru Takemitsu Composition Award (2009), Art Mentor Foundation Lucerne Award (2010), Queen Elisabeth International Grand Prize (2012), Akutagawa Composition Award (2013) and Georges Wildenstein Prize (2013). In July 2012, he is also awarded by Commissioner for Cultural Affairs in Japan. His scores are exclusively published by Zen-On Music Publisher.